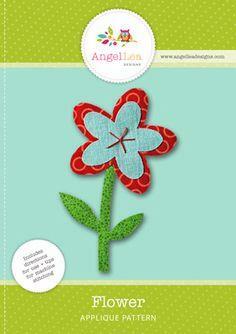 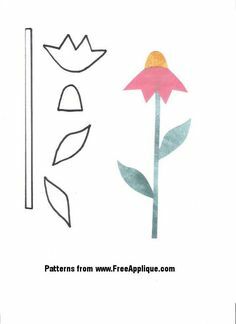 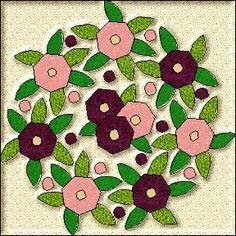 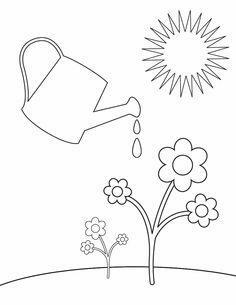 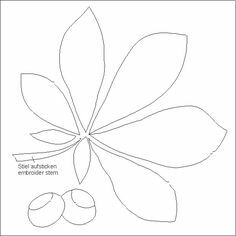 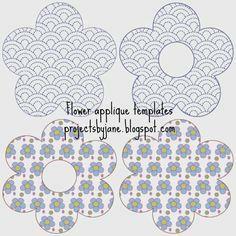 Create a garden of blossoms with free flower appliqué patterns. 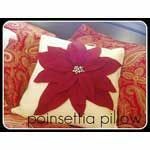 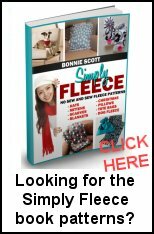 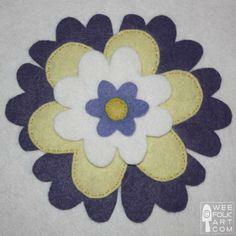 Machine stitch or sew by hand to add color and texture to almost any sewing project. 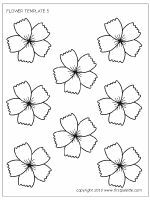 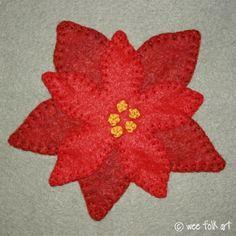 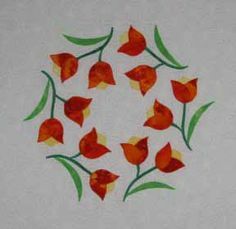 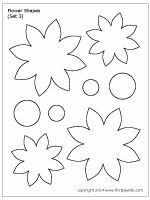 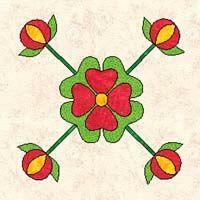 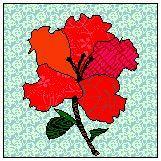 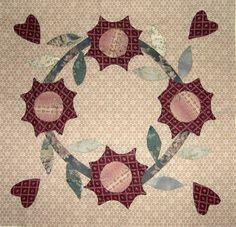 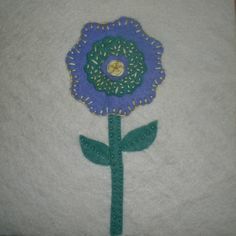 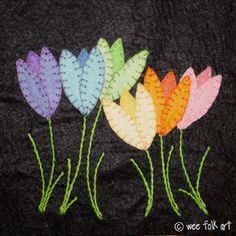 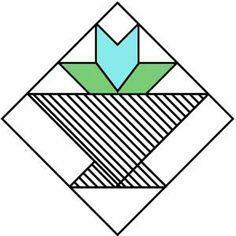 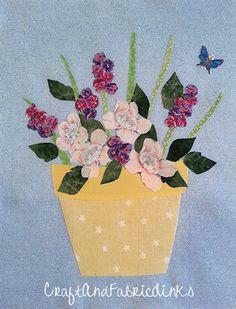 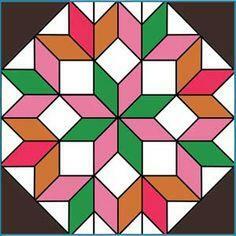 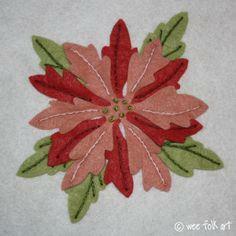 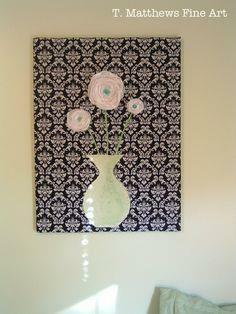 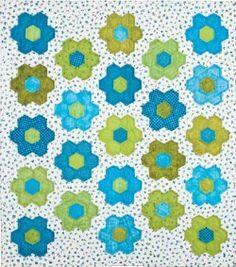 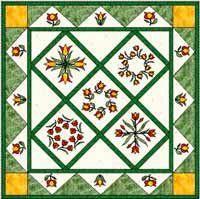 Free flower appliqué patterns can be added to quilts, wall hangings or apparel. 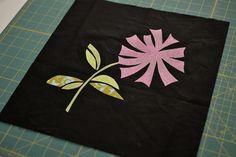 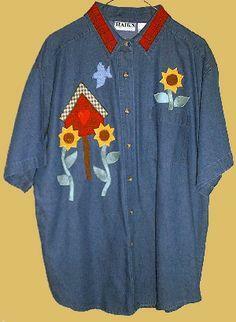 Stitch an apron or a pillow top, decorated with flowers, leaves and birds. 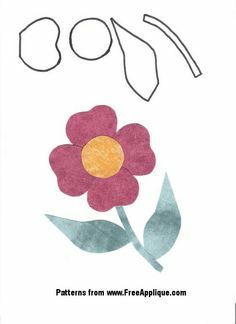 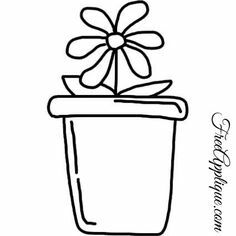 Perk up everyday items like towels and t-shirts with a simple floral design.Add a colorful flower to a favorite tote bag with fusible interfacing and a simple blanket stitch. 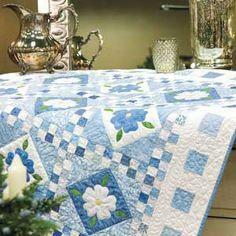 Ready-made clothes and accessories get a real decorator look, when embellished with simple, easy-to-sew appliqués. 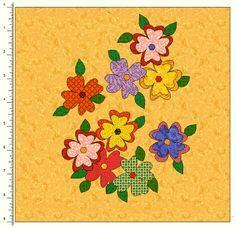 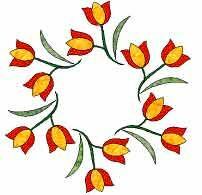 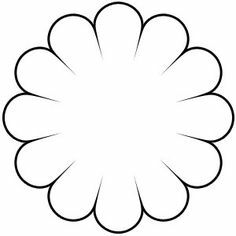 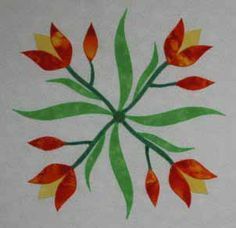 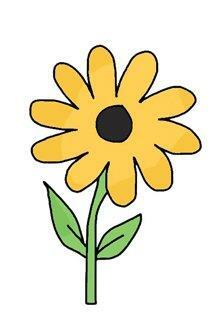 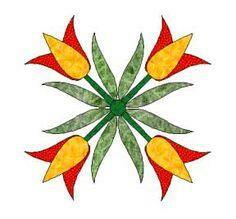 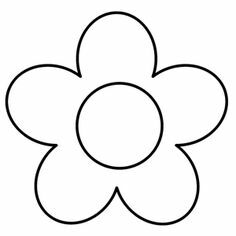 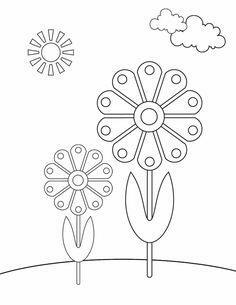 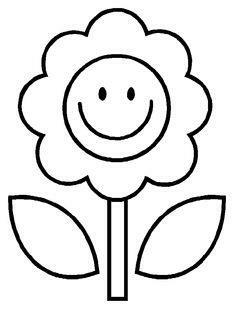 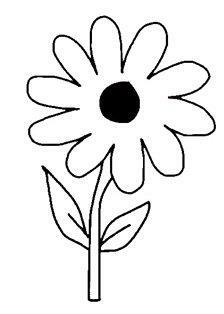 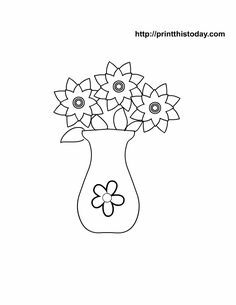 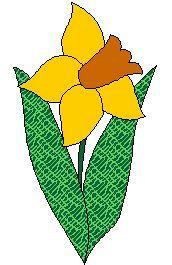 Here is a yellow flower to download for applique. 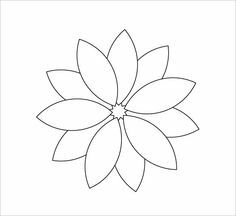 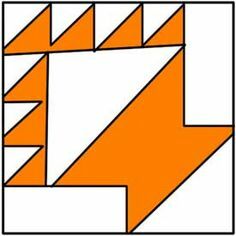 Just click on the colored image or line art image to download.